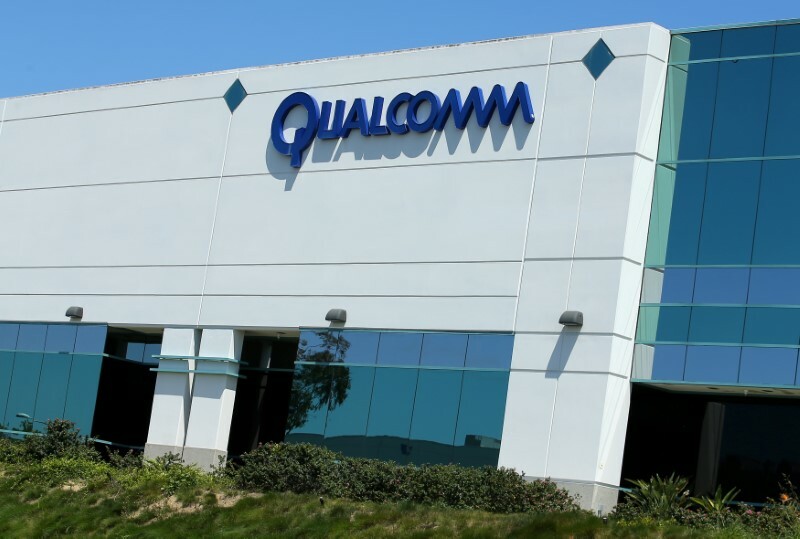 Qualcomm announced Tuesday it has begun a $10 billion stock buyback to boost share prices after inaction by Chinese regulators doomed the company’s planned acquisition of Holland’s NXP Semiconductors. The San Diego-based wireless pioneer said it would buy its stock at prices between $60 and $67.50 per share using a “modified Dutch auction” process through Aug. 27. The stock closed at $62.04 on Monday. 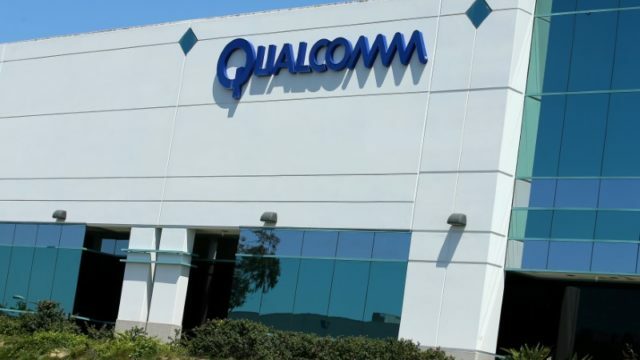 The company said it’s the first step in a $30 billion stock repurchase program after inaction by Chinese regulators — likely in response to the Trump administration tariffs — ended Qualcomm’s nearly two-year effort to acquire NXP.